The Microgaming Poker Network (MPN) is giving online poker players some early Christmas goodies courtesy of its €50,000 ($53,343) Cash Drop giveaway. From November 20 to December 17 a total of €40,000 ($42,667) is due to be awarded at MPN cash game tables via €5 ($5.33) random draws taking place at five-minute intervals. A further €10,000 ($10,669) in cash will be on offer courtesy of a special leaderboard contest with the overall winner set to bank €1,000 ($1,066). The MPN stated that each cash drop a player chalks up on sites including StanJames.com, BetVictor.com, 32Red.com and 188Bet.com will equate to one point on this Cash Drop leaderboard. 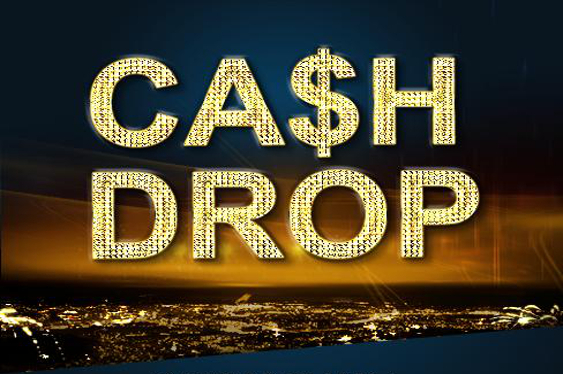 “The Cash Drop is one of our most popular promotions, which is why we are bringing it back in the lead up to the festive season,” said Alex Scott from Microgaming.